Every engineer, musician, and songwriter’s goal is to make their songs sound good. Simple as that. But this can be hard, since there’s no ultimate qualifier for a “good song,” and no “perfect mix” to hold the bar. So what is the common thread between all of these commercial songs? How do I get my music to cross-over from sounding amateur to professional? 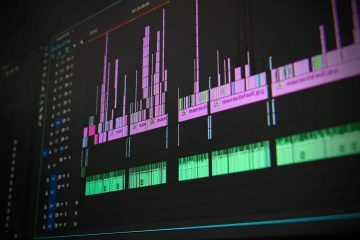 Today, we’re going to talk about editing – what it is and why it’s the secret sauce to a professional song. But first, make sure to grab my free audio editing cheat sheet. It’s got all of the best tidbits from this article series in one tight package. It’s a great way to get your song to sound like a pro production! Why Should I Edit My Tracks? What Are the Steps of a Good Edit? Editing can be summed up as any changes you make to the audio files after they are recorded. That obviously covers a wide range of audio actions. It generally comes between the recording stage and the mixing stage. 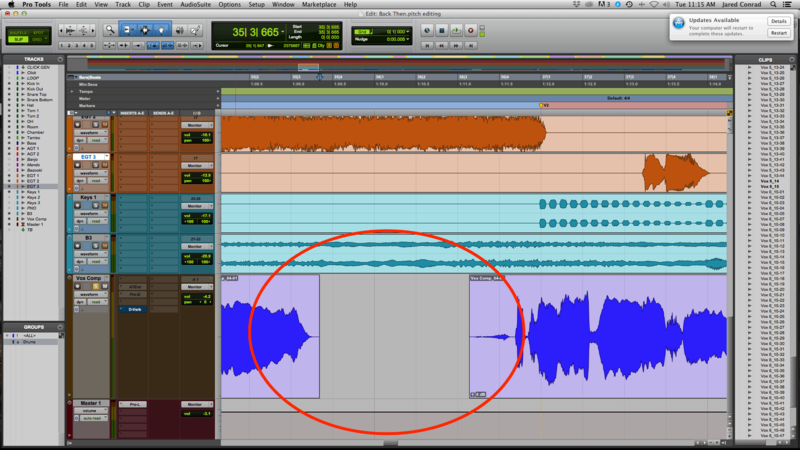 After the audio is captured, there are lots of ways to help “clean” or “tighten” it up. Some small steps include deleting “blank” space where there are unwanted noises and no one is playing. Another step is going through and fading any audio clips to avoid those nasty pops and clicks that will distract listeners. Once your tracks are “cleaned up,” you can move onto different forms of rhythm editing to tighten up the band’s performance. This involves several techniques to make sure the entire band is playing “in the pocket,” or on the same tempo and rhythm. Making sure that everyone is playing on time and in sync with each other is crucial to a professional-sounding song. After rhythm editing, pitch editing (or vocal editing) finishes off your editing process. 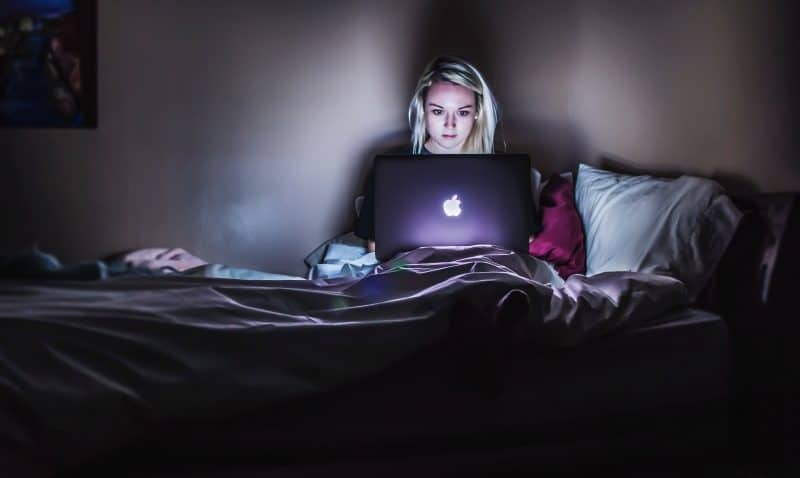 Many people shy away from pitch editing because of the unwanted side effects of tuning. You don’t want to sound like T-Pain in most styles of music. I get it. That’s more than fair. But there are many ways to tune a vocal and edit pitch while keeping it sounding completely natural. 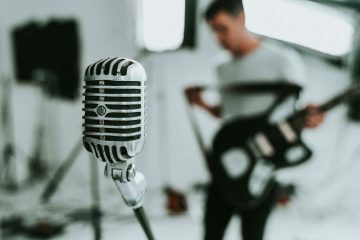 With the vocal being the most important element of a song to the average listener, taking the time to carefully edit a vocal can take your songs to the next level! Before you were in the futile search for the perfect mix. Man, this band sounds TIGHT! Wow, this singer sounds GREAT! Taking the time to edit your song before you start mixing will get you much closer to that “pro sound” you are after. It will also most likely make the mixing itself fall into place easier! No, editing can’t fix a bad melody or arrangement. That’s up to the artist. No, editing doesn’t make mixing irrelevant. I’d argue that it actually makes mixing easier. Unfortunately, no musician is perfect (as we have all learned by now). 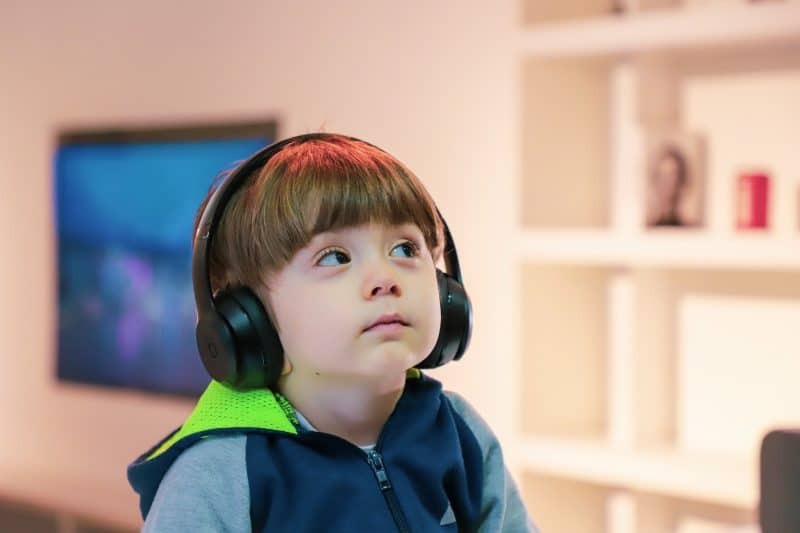 While all music should still have that human aspect of variance, consumers are used to hearing songs sound as close to perfection as possible. 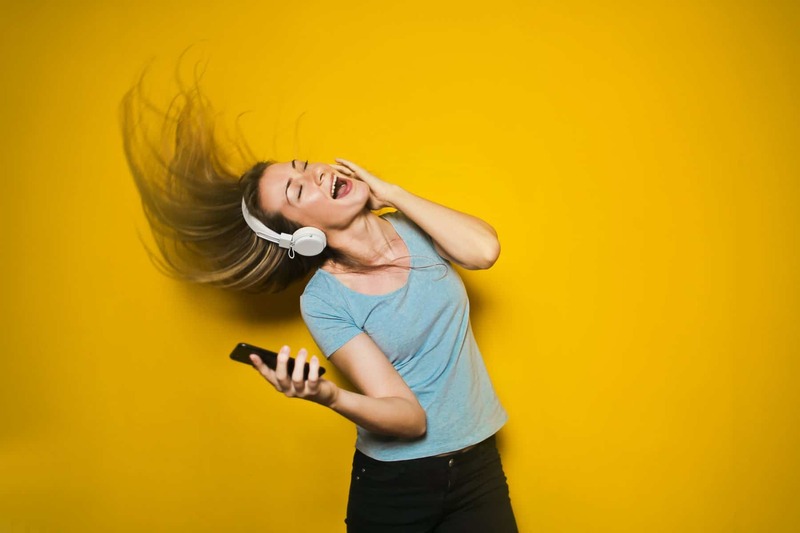 As I mentioned earlier, many mixes you may hear on Spotify or iTunes might just sound “okay” or “pretty good.” Consumers are becoming used to hearing lower quality mixes, but they focus on the song’s lyrics and feeling more anyways. 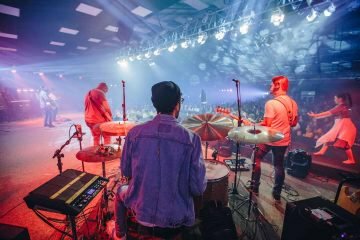 While 99% of listeners don’t notice specific mix decisions, 99% CAN tell if the band isn’t playing together. If the guitar player isn’t hitting his chords on the right beat, or the bass isn’t hitting with the kick and snare, even the average listener will feel that something is off. This is even more true with the vocals. The average listener won’t be able to tell what type of compression you used on the vocal. But they WILL be able to tell if the singer is singing off-pitch, and will most likely hit skip. To purposefully beat my point into the ground: the average listener can’t distinguish a decent mix from a great mix. BUT – they can distinguish an amateur band and mediocre singer from a solid band and great singer. While editing cannot magically replace a bad band & singer with good ones, they can make them sound much more professional and “on-par” with other records on the radio! Now that you know how important editing is, let me teach you how to do it. Check out our next article in this 3-part series, How to Tighten Up Your Timing. 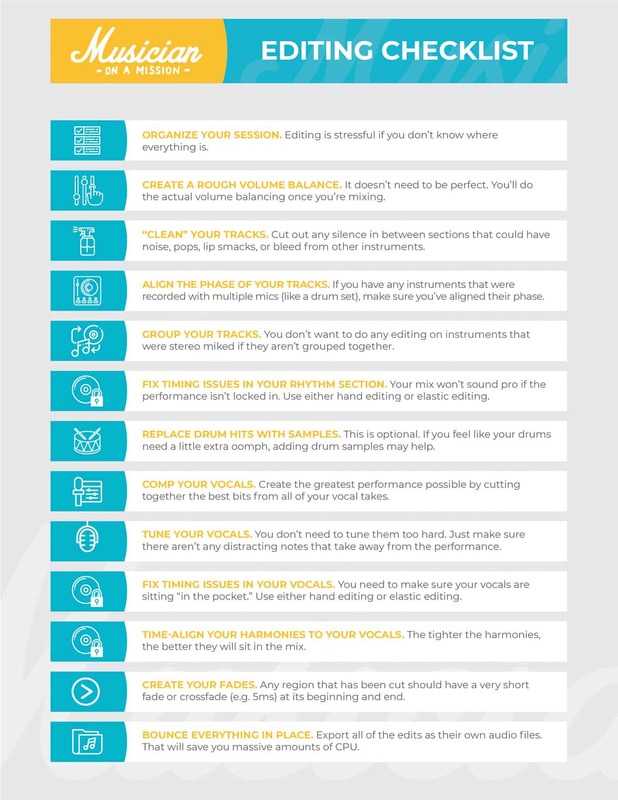 Or skip ahead to Part 3, How to Tune Your Vocals. Before you go, make sure to grab my free audio editing cheat sheet. I cover all of the most important points we’ve covered in this series. It’ll help you to get your song ready for the radio! 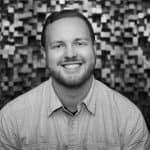 Jared Conrad is a tracking and mixing engineer based out of Nashville, Tennessee. 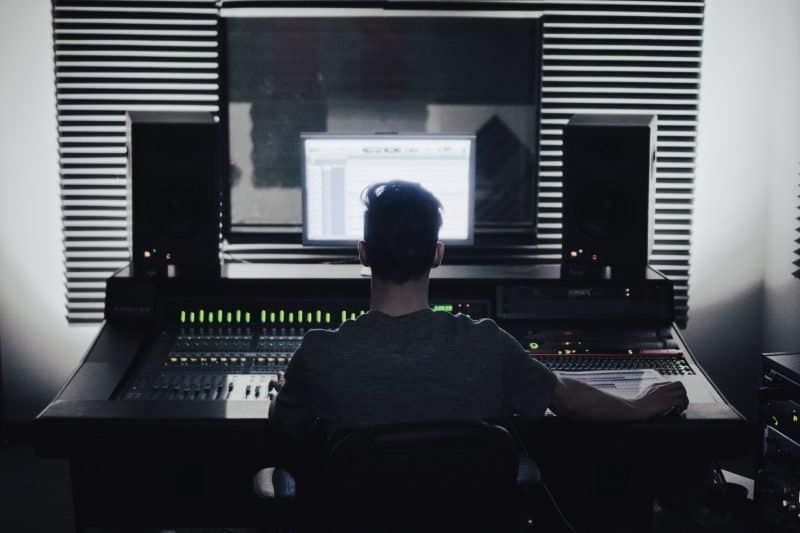 He has spent many years working at studios across the country, including Catch This Music on Nashville’s famed Music Row, along with freelancing out of his home studio.